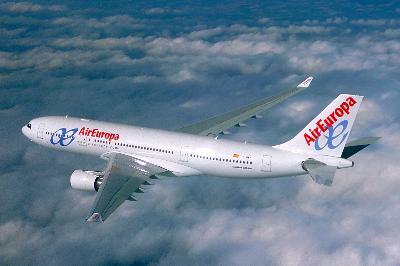 After many month of planning the new Air Europa flight between Tenerife and Miami will commence in the New Year. A spokesman from the Cabildo confirms that plans are going ahead, despite recent rising fuel costs, but a commencement date and which days of the week the service will run have still to be agreed. The plan is to start the service weekly using the Airbus 330 which can take 300 passengers and 18 tons of cargo with a flight time of eight and a half hours using Reina Sofia (South) airport for arrivals and departures.